Zoe and friends continue their journey in episode 2 of Red Thread’s epic. Red Thread Games’ Dreamfall Chapters, its episodic crowd-funded adventure game series, will continue with Book Two: Rebels releasing in March. With the events having been set up in the first book, the second seems centred around the idea of Zoe and her comrades plotting rebellion. As if the episode’s name wasn’t enough of a give away. Check out the trailer above. Dreamfall Chapters is a continuation of the highly successful The Longest Journey series which focused on two alternate worlds bleeding into each other after a delicate balance was disrupted. This led to one April Ryan rising to the occasion to restore the balance. 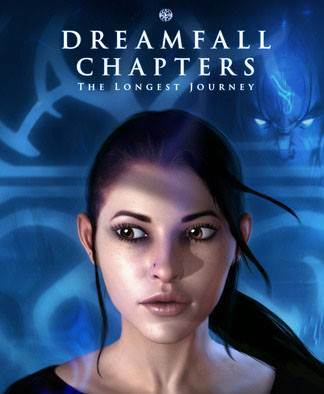 Ryan was replaced by Zoe Castillo as a protagonist in the sequel, Dreamfall: The Longest Journey, and her whereabouts are still very much up in the air. Dreamfall Chapters Book Two: Rebels will be out on PC on March 10th. Will you be picking it up? Tell us what you think of the trailer in the comments.